On occasions, we really do put our fishing kit through some gruelling punishment while exposing it to some incredibly harsh weather. If you’re like me, then I bet you always seem to be continually bashing it about on rocks, sand and shingle. 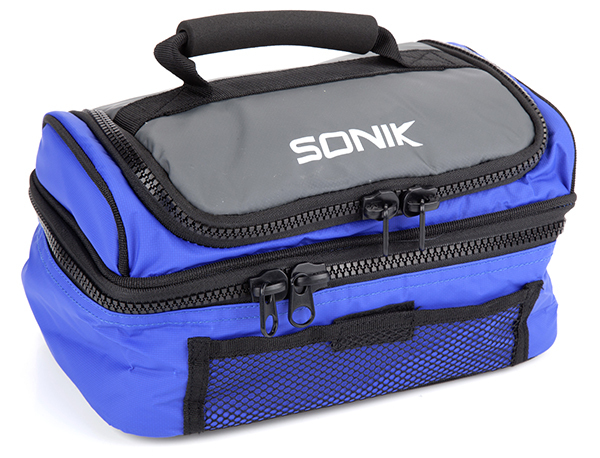 Now, though, Sonik has launched a new range of luggage that enables you to confidently store, protect and carry all of your tackle and bait. Made from extremely hard-wearing and waterproof fabric, you can expect quality throughout and competitive pricing to suit your budget. Perfect for carrying your catch back home for the table. Made from an extremely tough and waterproof material, it also features a washable inner lining secured with Velcro, plus an adjustable shoulder strap and carry handle. It could also be used for carrying items of tackle if you intend scaling down for a shorter session. The fact this is fully padded with two separate compartments means you can store multiple rods, tripod and brolly or shelter confidently. Other features include an adjustable shoulder strap, external pocket for other items and totally reinforced base. Fully waterproof and hard-wearing, it also has side compression straps to secure your kit further, especially on longer hikes to far-off marks. Featuring a fully waterproof PVC fabric, it’s also totally robust. A neat touch is the fully rigid and waterproof base, which is brilliant for preventing rips and tears that can often happen in other rucksacks. It also features saltwater corrosion-resistant zips, a large elasticated hood opening, plus extended storm baffles for even more protection. A simple but comfortable harness that helps you on those longer treks, plus there’s a quick-grab handle and sternum strap. Ideal for keeping all of your rigs organised and protected in one place. Inside there are 20 removable plastic trace wallets plus two mesh pockets for added accessories or terminal items. There’s an extra pocket on the outside, and the whole lot is secured with a strong Velcro fastening. Compact and fully insulated, this quality cool bag has two separate compartments. At the top is a shallow section ideal for keeping frozen sandeels, mackerel fillets and squid. The section at the base is deeper and perfect keeping packets of worms or peeler crab’s fresh. 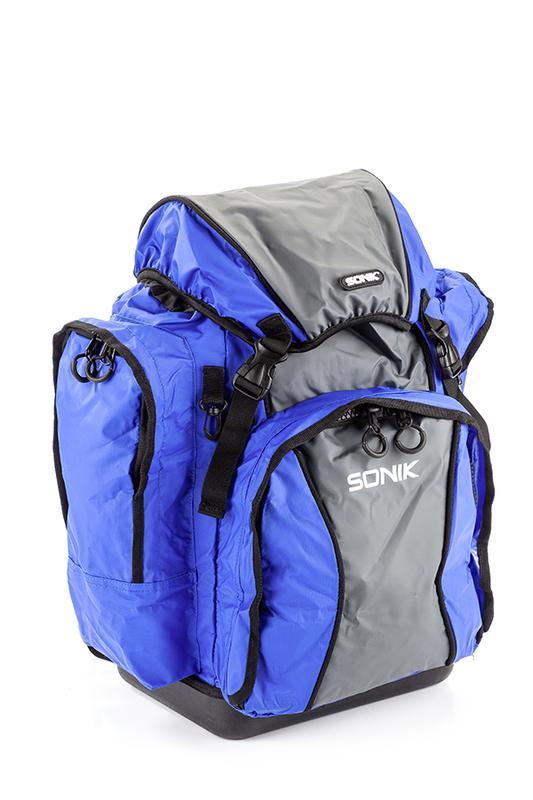 Made from a hard-wearing and waterproof PVC fabric with a reinforced base, it also fits perfectly into the top of the Sonik rucksack. 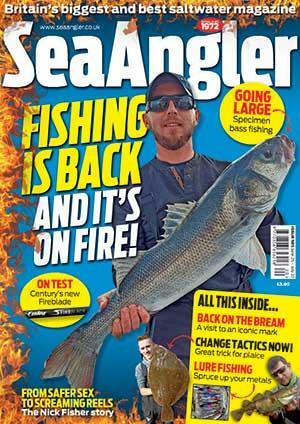 Padded, tough and hard-wearing, it features an anti-corrosion zip and will store most shore fixed-spool reels. You could even use it for protecting spare multipliers too.